These images are © copyright 2005 the artists. 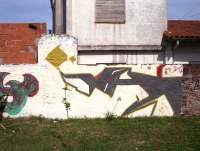 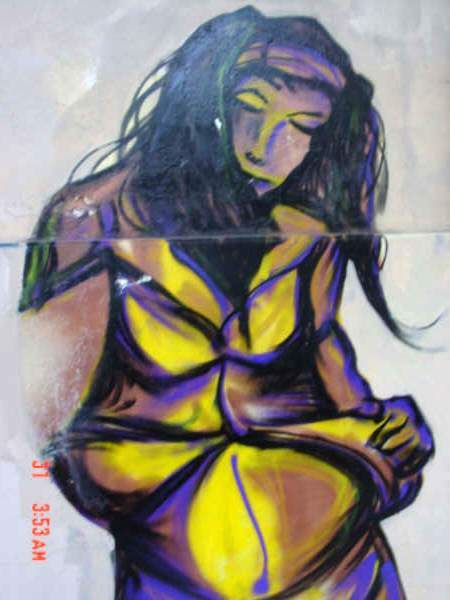 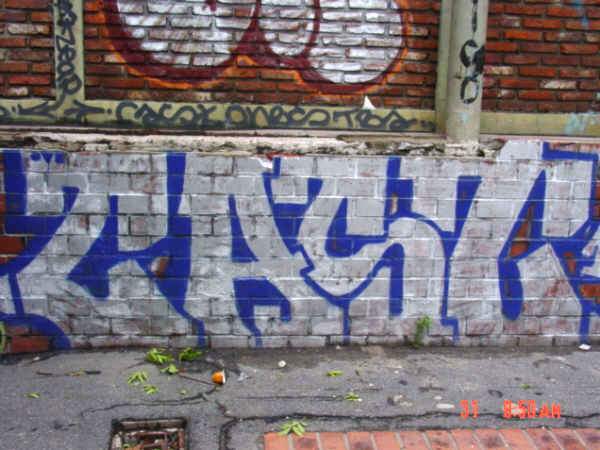 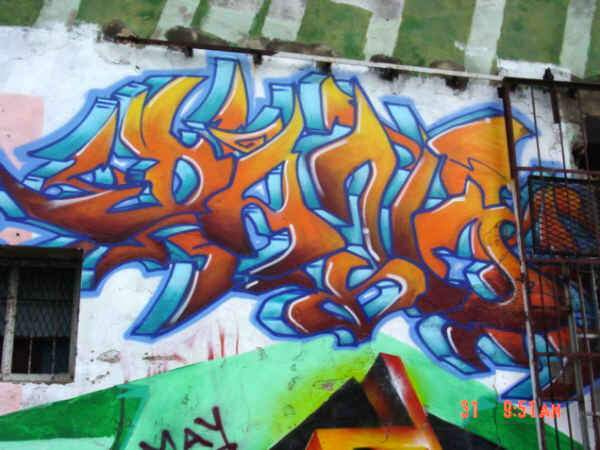 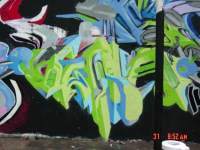 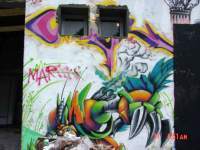 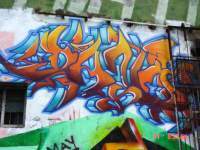 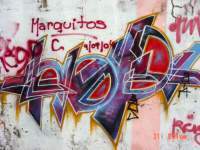 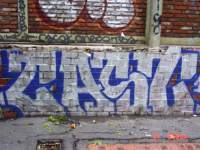 Please send corrections to yo@graffiti.org and mention Argentina 6. 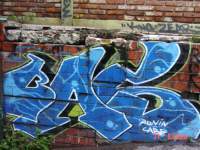 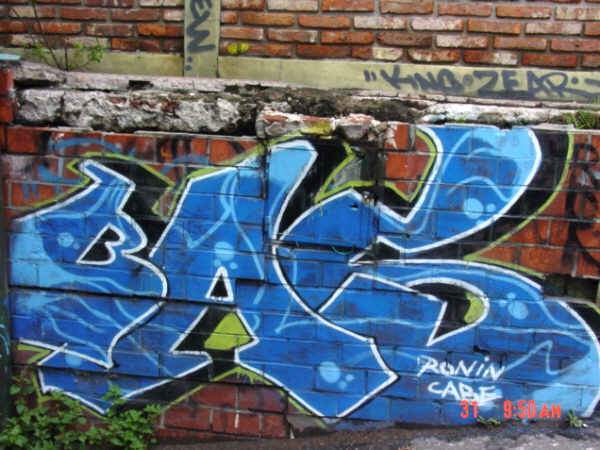 Contributed by: BAES SDP: The photos are from Buenos Aires except as marked.